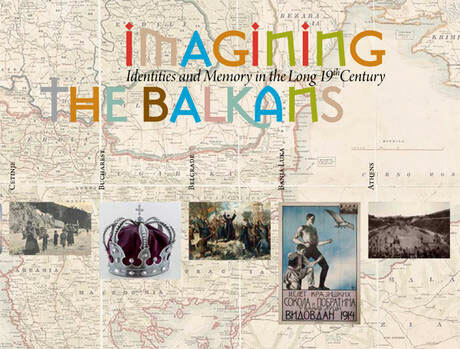 The travelling exhibition “Imagining the Balkans. Identities and Memory in the long 19th century”, coordinated by the UNESCO Regional Bureau for Science and Culture in Europe, Venice (Italy), with the support and participation of the International Council of Museums (ICOM), will be inaugurated at the National Museum of The former Yugoslav Republic of Macedonia. This is the first time that 12 national history museums are coming together to confront and compare their collections and their national histories in a joint exhibit. The exhibit was opened in Ljubljana (Slovenia) at the National Museum of Slovenia, on 8 April 2013, on the occasion of the meeting of the Council of Ministers of Culture of South-East Europe. The exhibit will continue to travel to other countries in the South-East European region in 2014-2015.